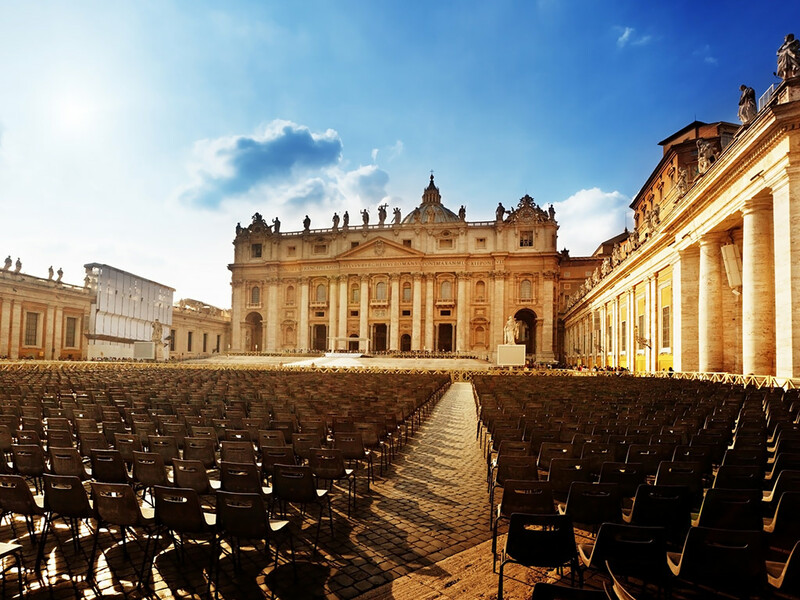 Enjoy a 4 Star Hotel in Rome as Smooth Hotel Rome West! 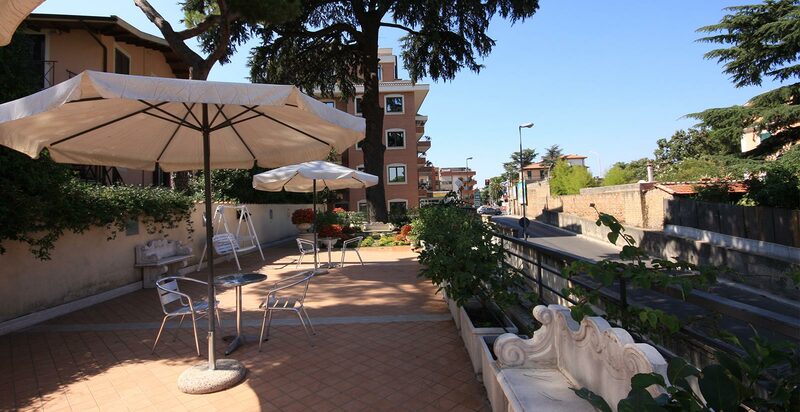 Are you looking for an elegant, fine location for a holiday in Rome with every comfort at your disposal? Are you looking for a sophisticated accommodation yet with an excellent value for money? Do you want to enjoy a 4 star holiday in a convenient, strategic location? Elegance, refinement and many modern services for a perfect stay are what distinguish the Smooth Hotel Rome West, superb 4 star hotel in Rome. Our hotel is a modern facility characterized by a classic, refined style, with welcoming, cozy spaces to accommodate couples, families or business travelers with all the benefits and services to meet any need. The rooms are equipped with kettle for hot drinks with a selection of tea and coffee, flat screen TV with satellite channels, telephone, safe for laptop, minibar, hairdryer and vanity set, free Wi-Fi, individually controlled heating and air conditioning. 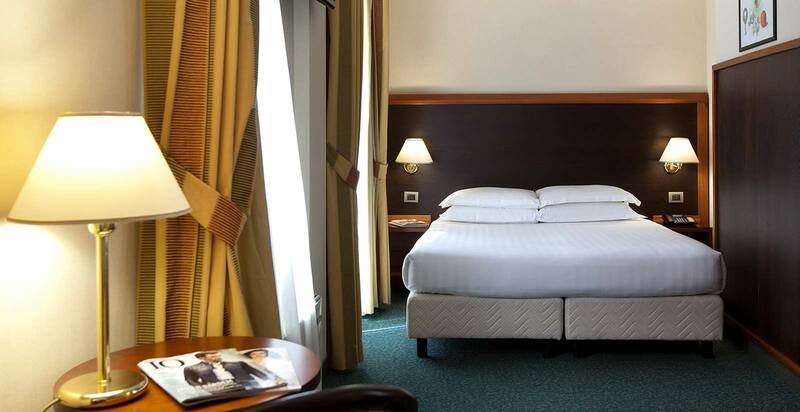 The guests of the Smooth Hotel Rome find available also reading room and TV room, luggage room, reception open 24 hours a day with concierge service to book transfers and excursions, bar and meeting rooms to be used for corporate and business events.